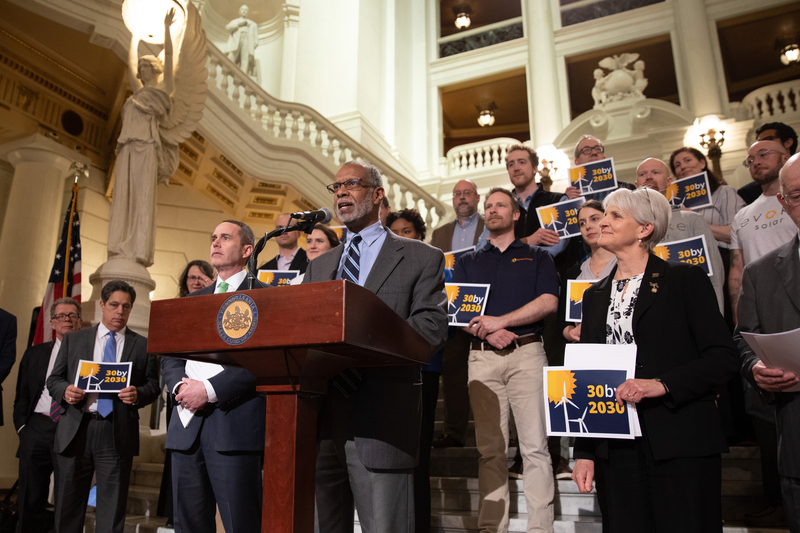 Raising the minimum wage in Pennsylvania would go a long way in the fight against poverty, particularly in Philadelphia where the poverty rate is the highest of any big city in the United States, state Sen. Art Haywood said Tuesday during a news conference at the Capitol Rotunda in Harrisburg. The first step toward a solution is admitting there is a problem. We have a serious problem with poverty in our city. New office buildings and gentrified neighborhoods tell only part of the story of what is happening in our city. 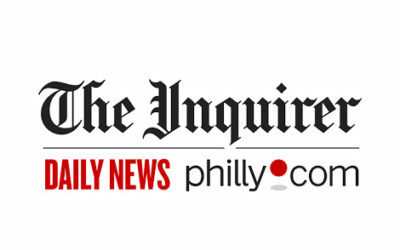 I read the “Broke in Philly” feature in the Sunday Philadelphia Tribune. I agree that fair funding of Philadelphia schools is a priority for lawmakers. 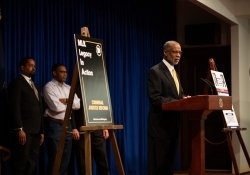 We are aware that about 275,000 adults in Philadelphia have incomes below the poverty level. 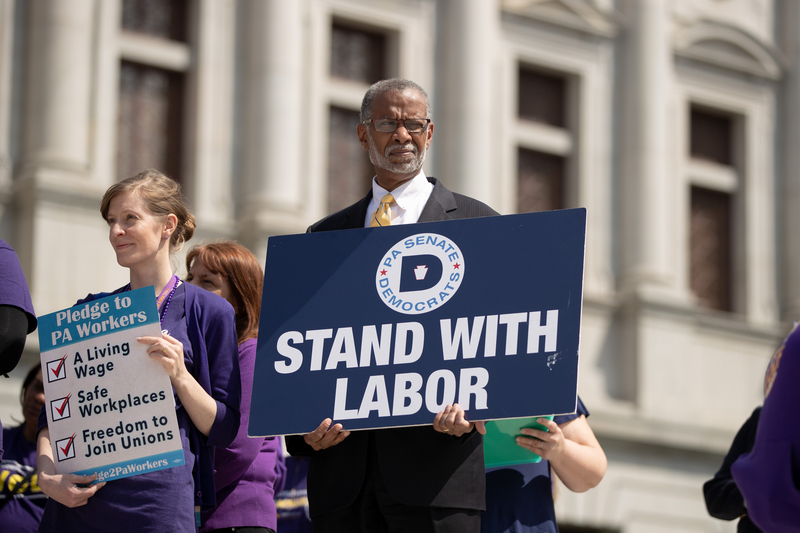 About 136,000 hardworking Philadelphians work in poverty-pay jobs earning less than $10.10 per hour, according to the Keystone Research Center. Have you “friended” a pocket park lately? The Mt. Airy Business Improvement District is proud to announce a third pocket park was installed recently on Germantown Avenue — at the intersection of Pelham and Germantown avenues, transforming yet another vacant corner into an asset that draws people to the commercial corridor to shop, do business, and dine. 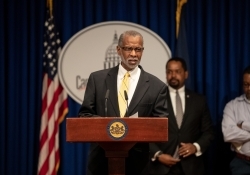 On July 18, 2018 Sen. Art Haywood (D-Philadelphia/Montgomery) said that provisions in the recently enacted School Code will prompt school districts to test for lead in drinking water in Pennsylvania schools. “Él me daba todos los días, enfrente de mis hijos… a veces. Y no podía vivir así”, dijo. Huyendo de este tipo de vida, buscó refugio en uno de los hogares pertenecientes a esta organización, pero en los últimos meses su situación se complicó. York County schools — along with all other schools statewide — will now be required to test for lead in their drinking water, or at least discuss the issue in public. 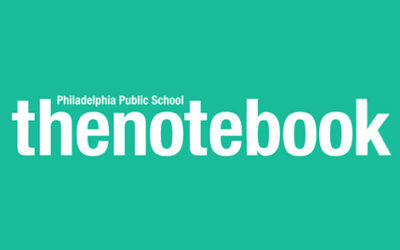 Legislation that passed with the 2018-19 state budget amended the school code so that all facilities where children attend school — including charters, cyber schools and intermediate units — must be tested, or the school entity must inform the community about lead issues at a public meeting. Sen. Art Haywood, (Philadelphia/Montgomery) said on Wednesday that provisions in the recently enacted School Code will prompt school districts to test for lead in drinking water in Pennsylvania schools. 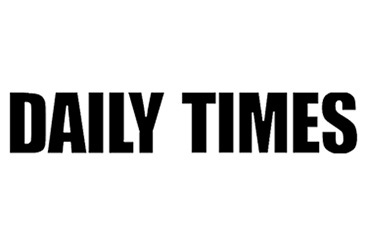 Racist Club That Called Cops On Black Golfers Urged By State To Change? The five Black women golfers at the center of an attention-grabbing racial profiling case may motivate a Pennsylvania commission to recommend policy reforms at a local golf course. A third hearing was held with the Pennsylvania Human Relations Commission Wednesday over the April 21 incident in which activist Sandra Thompson and four other women were removed from the Grandview Golf Club in York. 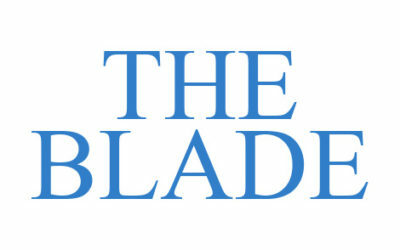 The aim is to increase children’s reading. But the problem is simple math. 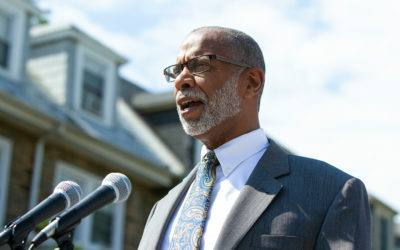 State Sen. Vincent Hughes, D-Philadelphia, said that young students who don’t keep up their reading skills during the summer lose an average of three months of the skills and knowledge they gained in school – the so-called “summer slide.” Then that time has to be made up. 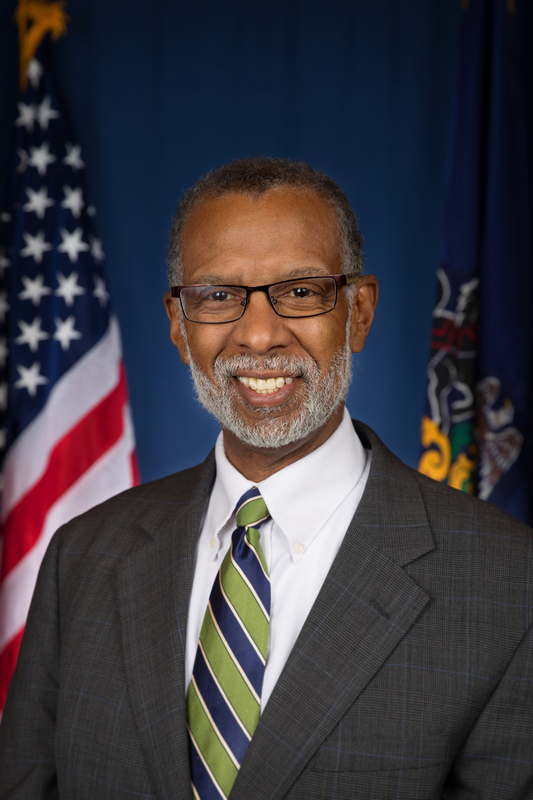 Despite President Donald Trump’s executive order to reverse his own policy of separating immigrant children from their parents, state Sen. Art Haywood has introduced a resolution asking his colleagues to call on Congress to draft and adopt articles of impeachment for the president. A bill co-sponsored by state Sen. Camera Bartolotta that would help domestic and sexual violence victims who live in public housing unanimously passed a House committee Tuesday. Senate Bill 919, introduced by Bartolotta, R-46, Carroll Township, Washington County, and Democratic state Sens. 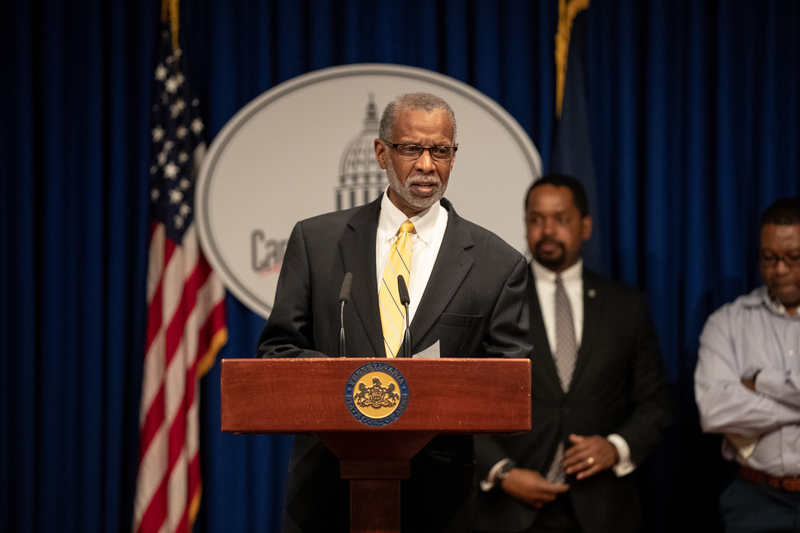 Judith Schwank of Berks County and Art Haywood of Montgomery County in October, was approved by the House Urban Affairs Committee and sent to the floor for consideration. The state’s Human Relations Commission has scheduled hearings to investigate the alleged racial discrimination that occurred at Grandview Golf Club in April. 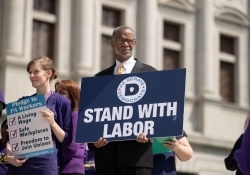 HARRISBURG, Pa. — The Republican-controlled Senate came one step closer to considering a controversial bill — which had been thought to be stalled in committee — that would outlaw aborting fetuses based solely on a diagnosis of Down syndrome.